Are looking for some thing to make your party a memorable time in your life? " Look No More"!! Rolling Thunder DJs are it. 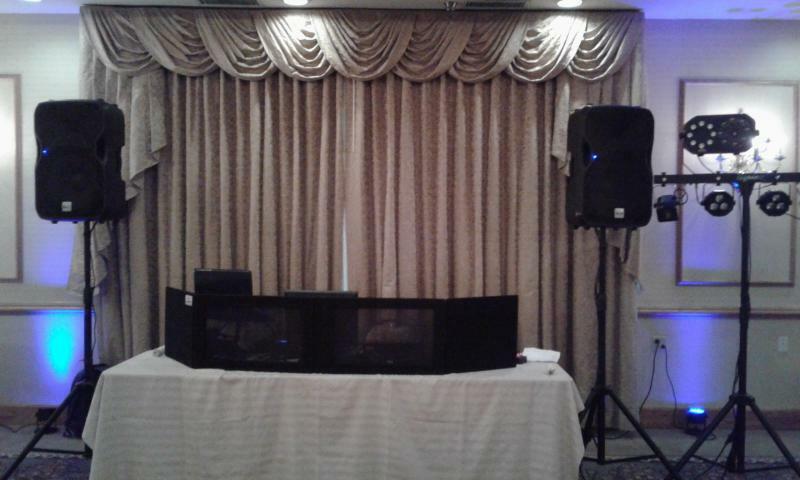 We are proud to be one of the most affordable DJ services in New York State. We have high quality shows to fit any budget. We focus on what is most important, and that is making you happy! Since 1995 we have performed at over 7,500 events. We use our experience to help you plan your event and make it special. We are constantly adding new brand name equipment to our systems, and hundreds of songs to our music database every month. WE Have Uplighting!! New packages for brides just looking for our lighting services. Did you have a dj cancel your event at the last minute? 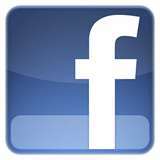 We will gladly cover your last minute event at the same price or lower. Now offering photo booth rentals. 3 hour packages start at just 650.00. Call 315 515 8486 or Email Dan Bush at rollingthunderdjcny@yahoo.com to learn more. Now is the time to book. We still have some great dates available, but are going fast. and any other parties you may have. 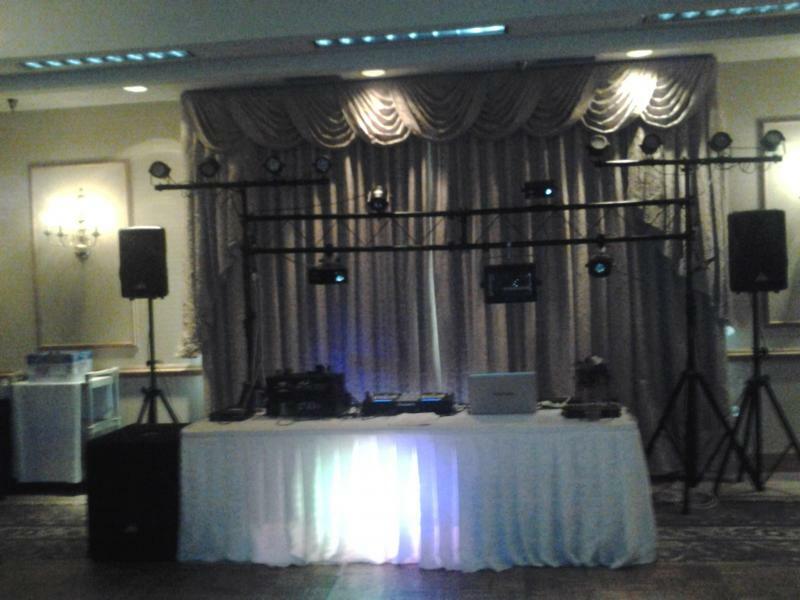 Now offering uplighting for any event. Call today to book your party with us. We still have good dates open. 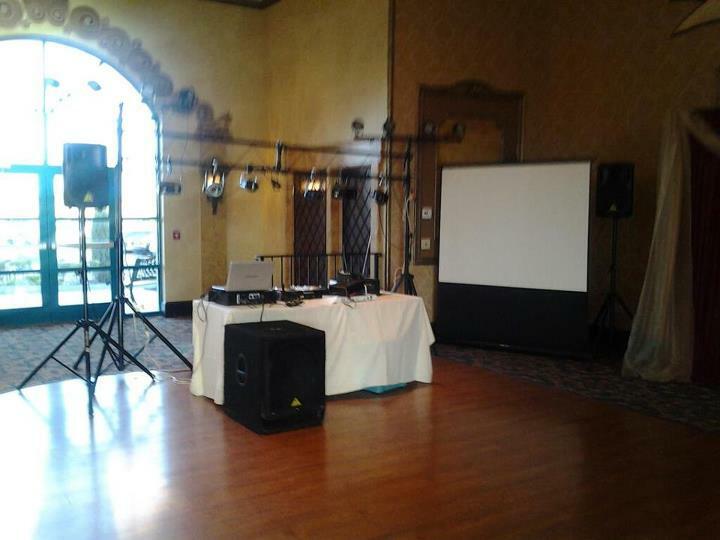 If the date you want is booked we can also help you find another DJ that may have that date available. We will leave your family, friends, co workers, and classmates talking about the party for a long time. We work hard to keep clients happy with our services!